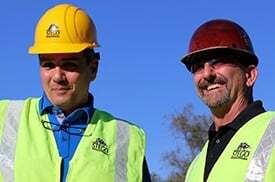 Knowing the minimum code requirements that govern the design and construction of your upcoming crawl space encapsulation project is a great place to begin so that you can make sure your work is in compliance. Once you know these minimum requirements, and bearing in mind that they are only minimums, you can then determine where you may wish to exceed them for the betterment of your project. 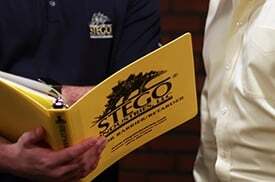 Stego Wrap is our line of high-performance, below-slab vapor retarders/barriers. Our products help protect the building envelope from below-slab moisture vapor, soil gases, and other contaminants. What is the difference between a vapor barrier and a vapor retarder? Why shouldn't I just use 6 Mil or 10 Mil Visqueen/generic plastic film as my below-slab moisture vapor protection? What is so great About Stego Wrap? Virtually zero water vapor transmission rate and high puncture resistance. What are the most important qualities of a below-slab vapor barrier? Why is independent testing of vapor retarders/barriers important? 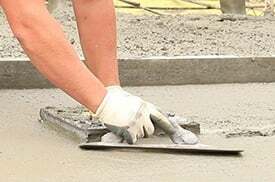 The industry standard for plastic vapor retarders used under concrete slabs. "Standard Practice for Selection, Design, Installation, and Inspection of Water Vapor Retarders Used in Contact with Earth or Granular Fill Under Concrete Slabs." Why should I consider using a vapor barrier below a slab that is not going to receive floor covering? Why should I use a below-slab vapor barrier in a desert/arid climate?